When planning a trip away for all the family, it can be difficult to find a holiday to suit all members of the family, especially when some people may want to explore and keep busy all day, whereas others may prefer to settle back, relax and unwind. Fortunately, a motorhome trip can combine both adventure and relaxation; aside from being able to sleep, cook and take a breather whenever you like, you can also stop-off and explore absolutely any region of France that takes your fancy. A family campervan trip can turn out to be significantly less expensive than a traditional hotel, villa or package holiday, as our motorhome hire rates are based solely on the cost of the vehicle. Once you have picked up your motorhome, there is no forking out more cash for expensive excursions, unexpected supplements, travel arrangements or bottled water from the hotel bar. What’s more, our larger motorhomes cost only a fraction more than our smaller vehicles, making the hire charge much easier on families. Hiring a campervan for more people also translates into good value for money; costs of campsites, fuel and motorway tolls are more or less the same regardless of how many passengers you take. You can also save money by feeding your family cheaply if you take advantage of your motorhome’s fully functional, self-contained kitchen, as opposed to eating in restaurants every night or trying to work round a special diet. Cook whatever you want, whenever you want! There’s no doubt that kids of all ages love a good old outdoor adventure, which is why camping has become so popular. Hiring a motorhome offers far more luxury than a standard tent, meaning that kids can enjoy the freedom of camping whilst enjoying all of the luxuries that you’d usually have at home. 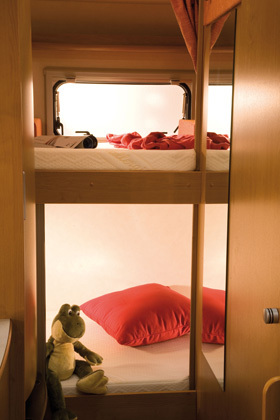 Long car journeys can sometimes make kids feel irritable and fidgety but they feel more comfortable in a spacious, airy camper van with all their creature comforts around them. Travelling in a motorhome allows them to have plenty of distractions to hand and you can be sure the kids will never get bored thanks to the ability to stop-off wherever you like. The little ones can also enjoy plenty of entertainment whilst the motorhome is in motion, as they can sit, safely secured by a diagonal seatbelt but with a table right in front of them. Our vast picture windows are great for watching the world go by and impromptu games of “Eye Spy”! Take a look at the regulations for travelling with children on our family campervan hire page. Adults can free a little weight from their shoulders too, knowing that you can take your motorhome with you wherever you go so you don’t have to worry about packing all the things you need for each day in advance. 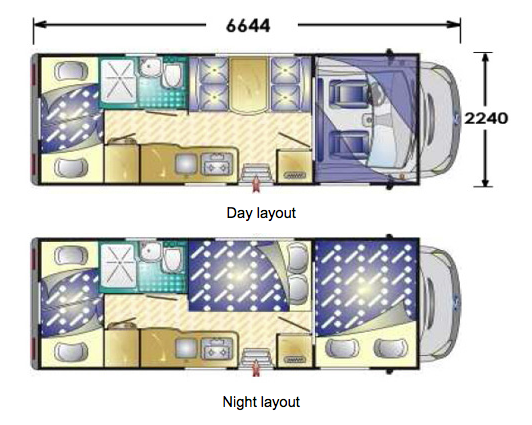 What’s more, our motorhomes are perfect for those looking to enjoy a little adult time once the kids are in bed, thanks to the separate sleeping “zones” where the younger family members can be tucked away. 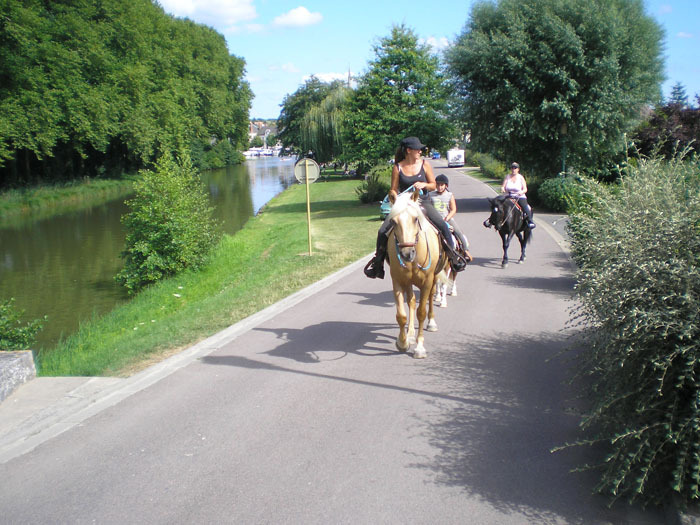 With France Motorhome Hire, you can plan a successful, carefree family motorhome trip. Visit our vehicles page, get a quick online quote or simply call us for more information.